At last! 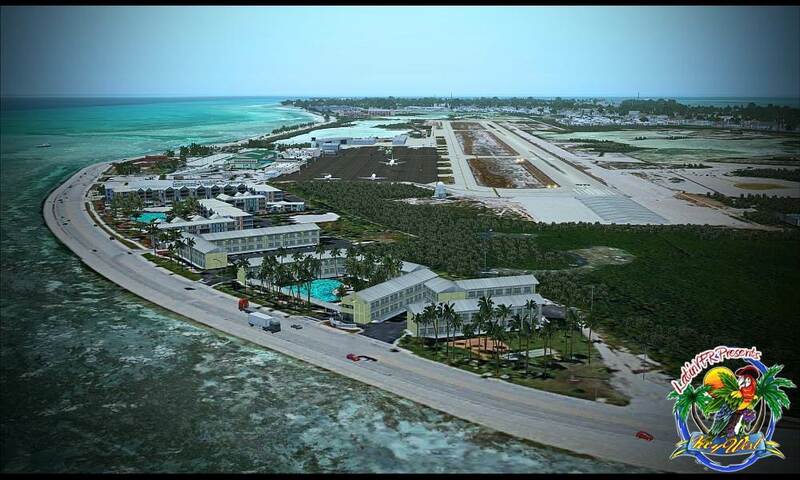 A new tropical airport to fly to in the Florida Keys! Key West sits in the chain of islands off the southern Florida coast and is a popular tourist destination with tropical weather conditions. 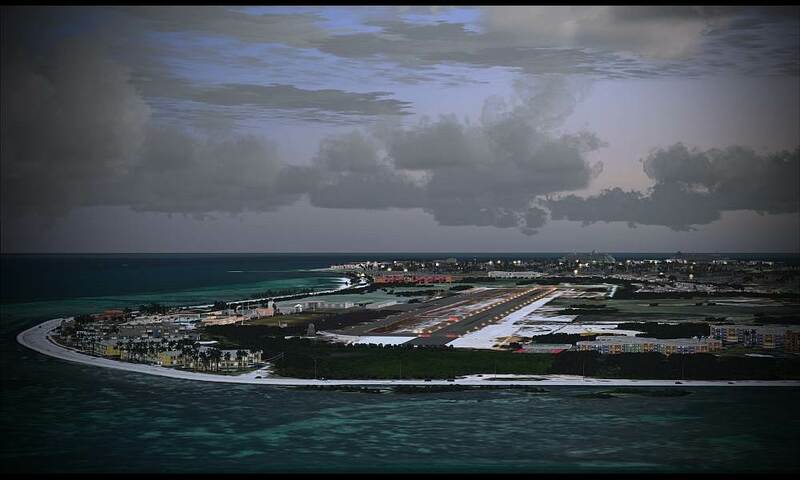 LatinVFR offer you an excellent scenery upgrade for Key West International Airport (KEYW), and it is compatible with MegaSceneryEarth 2.0 Florida as well! Key West International Airport covers an area of 255 acres (103 ha) which contains one asphalt paved runway (9/27) measuring 4,801 x 100 ft (1,463 x 30 m). For the year 2006, the airport had 94,408 aircraft operations—an average of 258 per day. This airport its today is known to be a challenging airport because of its runway, nonetheless normal daily operations with A319’s and B737’s. Its story behind the use of such aircraft remote to the 1980’s when boatloads of Cubans were reaching the shores of the Keys, the US border patrol setup roadblocks or areas on which they would search all cars leaving Key West, so to check if there where Cuban immigrants. Well, this was significantly disrupting commerce in Key West, most importantly tourism. That led to Monroe County (on which Key West is located) to symbolically secede from the United States, or so by tongue –cheek by declaring the Conch Republic, Eastern Airlines seized on that and started flights out of Miami on their B727-100's out of the short KEYW runway. It was the first time an airliner operated out of Key West. 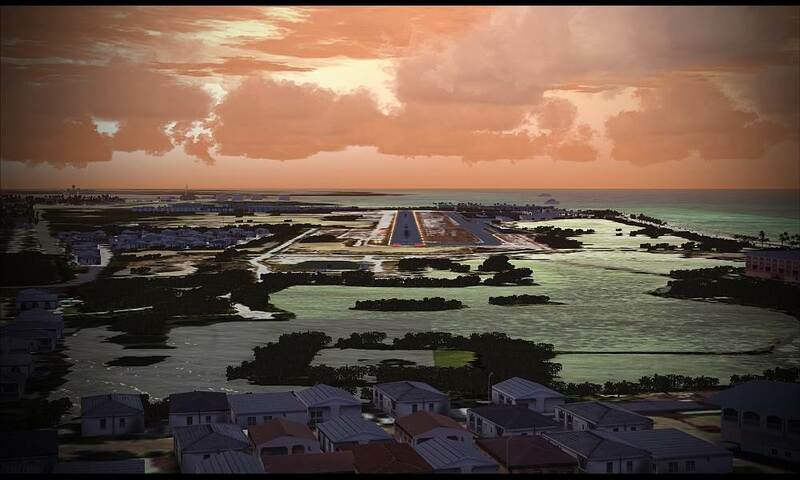 Within this scenery we are capturing Key West’s magic, and essence, from an extremely realistic airport to the most important buildings and landmarks that make this place a very unique destination. KEYW (EYW) airport completely modeled in replica with significant attention to detail. All landmarks (southernmost point, Forts), hotels and important buildings of the island. Thousands of hand placed autogen. 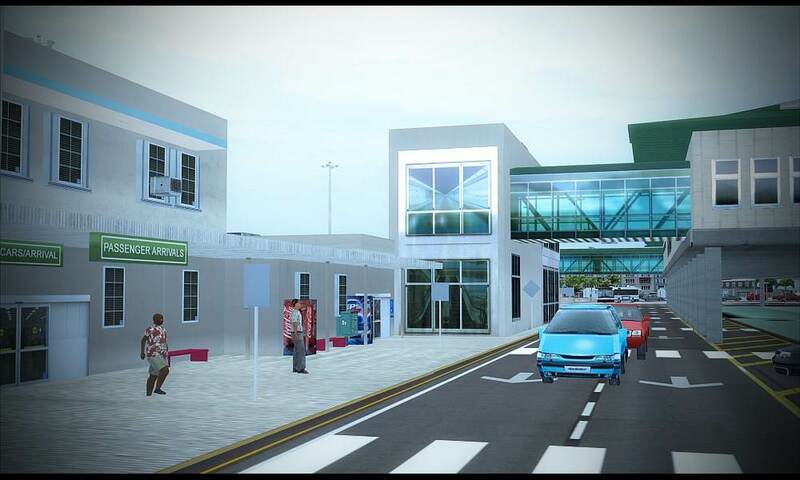 Inclusion of manual and airport diagram in PDF format. Beautiful variety of static aircraft. Auto installer adding automatically in the FS library.